National Countryside Week is championed by The Prince�s Countryside Fund.� It aims to raise awareness of the importance of the countryside to the UK and to recognise the people working tirelessly to maintain and promote rural Britain. �- Get outside and enjoy the countryside - Whether on your doorstep or further afield, take some time to discover our beautiful natural landscape and appreciate the people that work tirelessly to ensure it remains the place we all love and adore. �- Celebrate the best of British food and drink - With so many fabulous products home grown on our doorstep and so many great places to eat & drink, try something new this season. 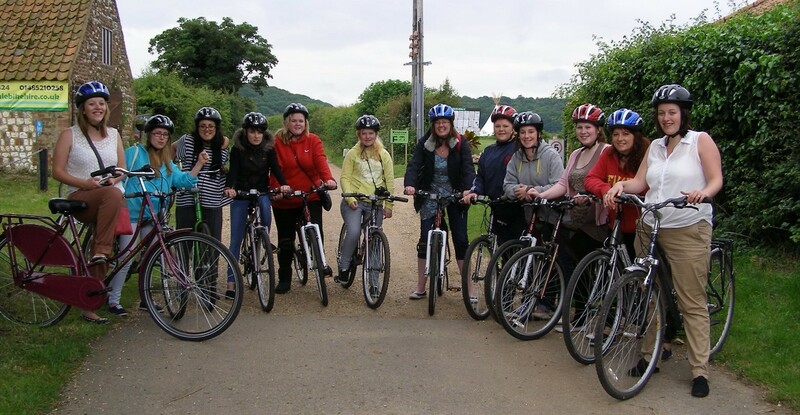 �- Hire a bike from Deepdale Bike Hire and discover the wonders of the North Norfolk Coast. �- Camp under the stars at Deepdale Backpackers & Camping - Wake with the dawn chorus and enjoy the North Norfolk Coast�s dark skies with millions of stars. �- Cook in the open air.� Nothing quite like the taste of food cooked in the open air, under blue skies or under the stars.� Pick up all your provisions from the supermarket at Dalegate Market. �- Enjoy lunch outside at Deepdale Cafe overlooking The Hare & The Hen and the Pop Up Shops. �- Join One Stop Nature Shop on a Beginners Guided Wildlife Walk to learn more about the wildlife of the North Norfolk coast. 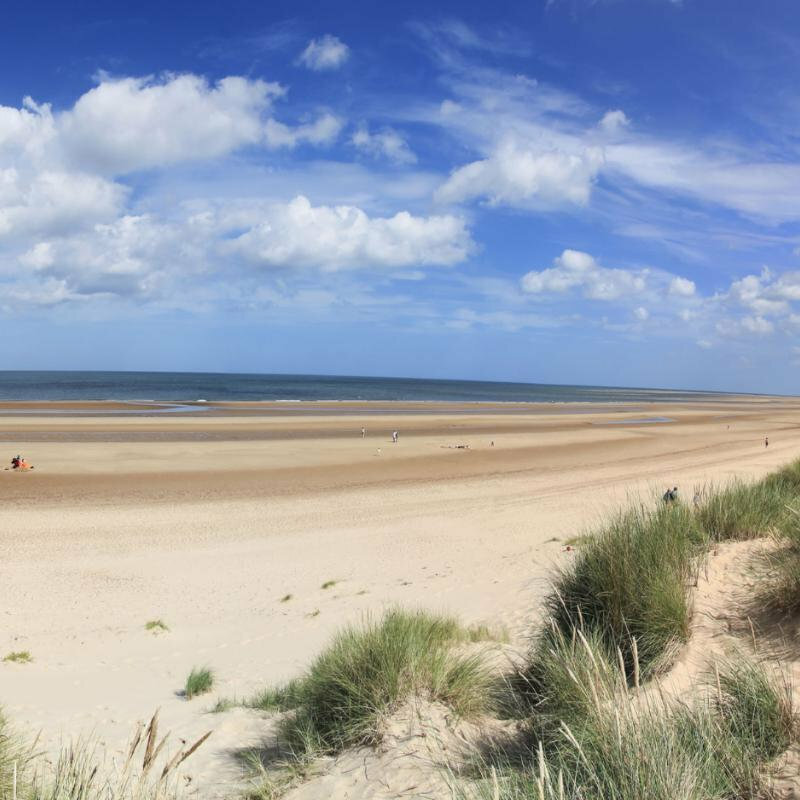 National Countryside Week - This year, between Monday 20th and Sunday 26th July, why not celebrate National Countryside Week here on the North Norfolk Coast - Beautiful countryside & coastline, wonderful outdoor activities and lovely places to stay.